Calling all parents, teachers, ministry leaders and grandparents, we have a fun new resource for you and your kids! Check out our new Explorer website! On the new website, you’ll get the same great content you’ve come to expect from us — like devotionals, crafts and recipes — but now you’ll get even more! 1. 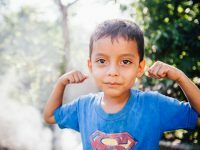 Learn more about how you’re helping your sponsored children in our just-added Compassion 101 section! 2. 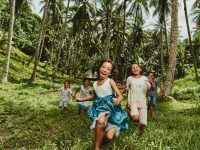 Explore your sponsored children’s world in our new geography section! 3. 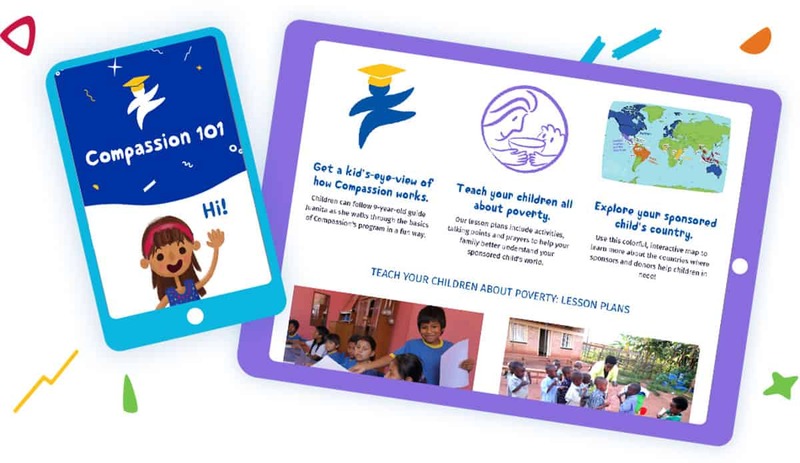 And just for you … get lesson plans and connect to family activities in our new section for parents and teachers! You can even sign up for monthly Explorer emails so you never miss any content and get special promotions for your kids! 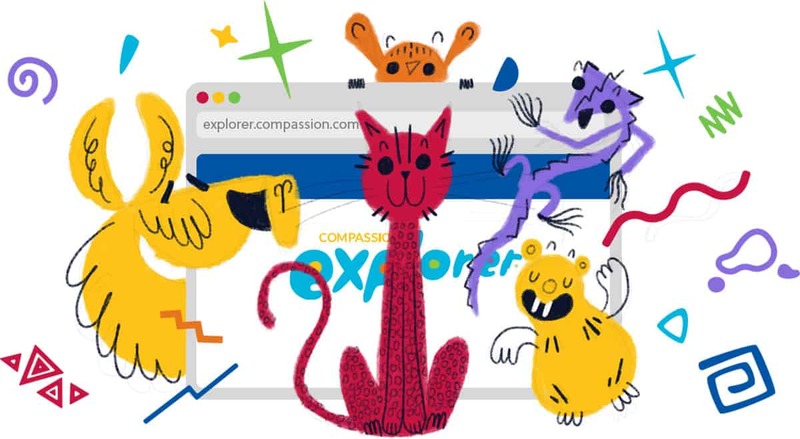 We always love your feedback so visit the new Compassion Explorer website today, and let us know what you think by leaving a comment below. 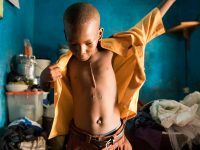 Leanna is the editor-in-chief for Compassion Magazine and Compassion Explorer Magazine for children, which are available in print, iPad and online versions. She is passionate about finding and sharing powerful stories about poverty. This is amazing work, keep informing… May God bless for wonderful info.